Born in France and raised until the age of 10. Then move to Japan in 1993. He is the older brother of RYOMA. JUJU started Breaking in 1999 by watching Rock Steady Crew video he got it from his friend. His initial move is hand stands called "rabbit" also known as "Steppin" or "Handhops". Reason why he became good at his style it's because he got injured in legs. Couldn't practice any style or any power moves for years.Now he is one of the handhop master of the world. 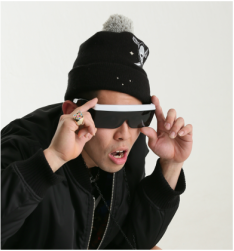 He does music edit and movie edit and also he is the one who comes with all the show concepts for the crew.Very tall for a bboy (187cm). He is the one who speaks out whatever he wanna say so does his younger brother. 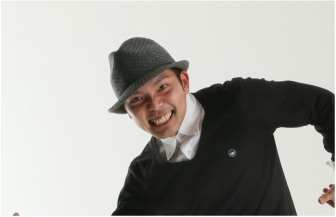 He works at Universal Studio Japan for 9years, got married with MIKI who is the only bgirl in the crew. Started a company of visual FX "Bran.co" and also modeling for sports wear etc etc. He got inspiration from bboy Eric from Soul Control. Born in France and raised until the age of 7. Then move to Japan in 1993. Younger brother of JUJU. He started Breaking watching his brother JUJU practicing in the parking lot in front of the house. Originally a skateboarder before Breakin. His initial move is "Air chair" in Breakin. Recently he also study HIPHOP, POP, HOUSE and other dance styles to complete his own unique style in his Breakin'. He compete not only Breakin' battle but also Freestyle Battle and winning many titles. Like his big brother, he also speaks out whatever he wanna say. 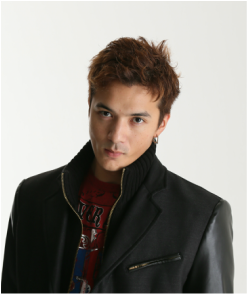 At one look, he is very wild but he is very kind in his heart..
RYOMA also worked in Universal Studio Japan for couple of years. Now he does shows, workshops all over Japan and traveling the world for battles, judge, showcase, workshops. Currently working at Universal Studio Japan. Ya-su represent Mortal Combat, R-Groovers and King Ark. 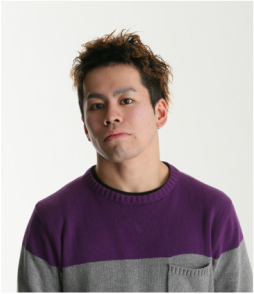 Ya-su is younger brother to KAZUHIRO who judged BCONE 2007 South Africa also represent the famous ALL AREA crew. He became Mortal Combat in 2007 and brought huge impact to the crew. Ya-su is more of Freestyle Dancer. He takes many elements of street dance in his style and dance really groovy. Ya-su is also very strong physically, he surprised the members by doing crazy moves that he never shows in battles. 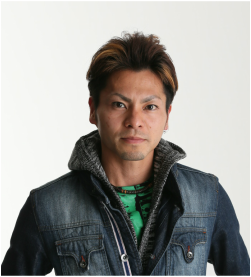 He is working as a performer and dance instructor. in 2003, he compete Battle of the year Japan as a crew "Yojigen Seimeitai". when he lost, he left a coment "I'll be back next year to win the whole thing".. Then next year 2004, he joined Mortal Combat and became that year Japan Champion. 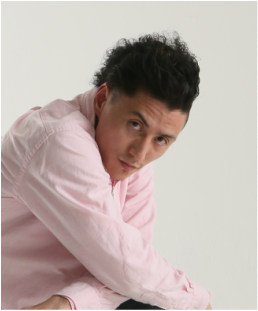 Shunji is known by his original threads style and original footwork & power moves. His move sometimes shock his own crew members because of its originality and musicality. Like Ryoma, Shunji also compete not only in Breakin' battle but also in Freestyle battles. He left Mortal Combat in 2005 but came back in 2009. Started crew "CUBE" with Ryoma and Kaku. ​He joined MORTAL COMBAT in 2003. Yosshi started competing under the age of 18 and he win many contest. His initial move is "style power moves" the moves includes spinning or acrobatic style moves. Recently Yosshi is representing himself and the crew all around the world by winning solo battles everywhere. 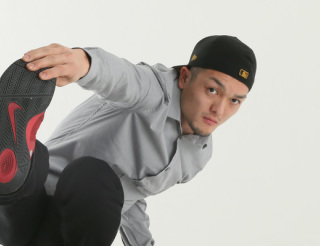 Yosshi also has good style and flavor in his dance, the most complete bboy in the crew. Recently started to practice tricking and he is bringing his style to another level. He also worked in Universal Studio Japan for few years and now he does theater show, workshop and dance instructor and also traveling all around the world for workshop battles etc etc. Kaku started dance with Yosshi and Ryoma in the crew called CUBE in 2002. Then he joined Mortal Combat to compete Battle Of the Year Japan in 2004. In the end of 2004, he broke his arm very badly however, Mortal Combat started winning many competi- tions in the world at this time to put the name Mortal Combat on the world wide bboy map. Kaku is known as the Master of Headspins. He has the most incredible headspin combinations in the whole world. Kaku was selected to compete world top class bboy battle event called REDBULL BCONE twice. Now the name Bboy Kaku is truly world wide. Kaku also worked in Universal Studio Japan for few years. Now he does teaching, Theater show, judging contest and stillcompeting world wide competition individually. MACH move to Osaka in 2006 and became member 2007. Mach is very good at Freezes after dynamic and complex floor works. Working as an instructor in dance schools and as an entertainer in Universal Studio Japan. He use to be in famous crew known as "FAITH EXIST" and "ITAZURA". His style is a mix of Style, Power move and Acrobat. He bring a whole new strategy for the crew in battles, witch made the crew stronger and smarter. 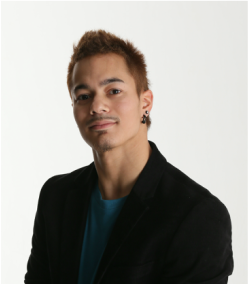 Yoshito is the oldest bboy in the crew and he is more of a "father" to Mortal Combat. they call him "Yoshito man" in the crew. As he started working at Universal Studio Japan, he became friend to Mortal Combat members, then he became crew member in 2005. He brought fresh air to Mortal Combat. What he brought to the crew was his dope style and his joy, passion, love for dancing. Yoshito is also very strong in physically, most of the moves he does is improvised and looks powerful. Yoshito has very mature personalty and leadership, so team members often wants to get his advise. But on the other hand, he acts crazy fun sometimes like a comedian to make everybody laugh. Yoshito worked for Universal Studio Japan for few years and now he has his own Dance studio "TRAX" opened in Himeji (2008) and Kakogawa (2011). He is also becoming a famous MC in battle event, by making a really good ambience an d also because of his comical character.